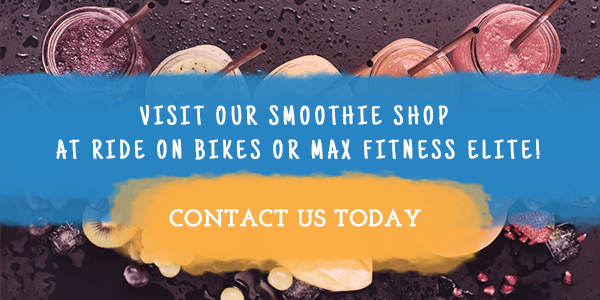 Ride on Smoothie & Juice Bar is the best juicery in Columbus, GA, with juice shops located inside Ride on Bikes and Max Fitness Elite. We’ve spent the last few years creating the best juices from organic, all-natural ingredients that are locally sourced whenever possible. 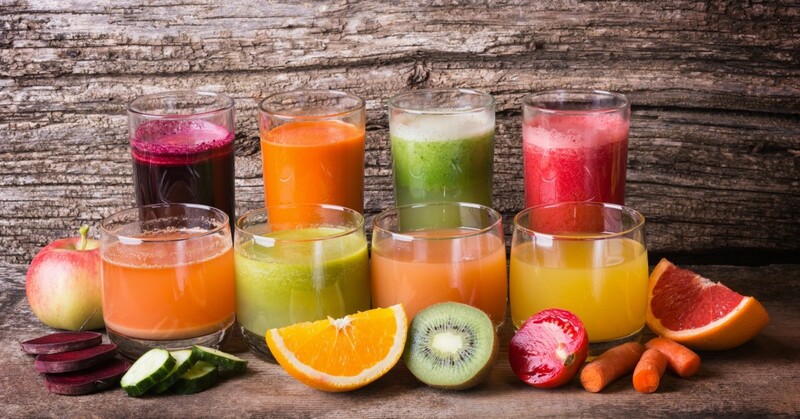 Using a cold-pressed juicer allows us to get the most out of these organic fruits and veggies so we can serve our community delicious drinks that are full of nutrients. Stop by one of our juice bars in Columbus, or continue reading to learn about some of our most popular fresh pressed juices! In today’s world, it is becoming harder to make sure you’re getting lots of fruits and veggies in your diet. That’s why we’ve created several organic juices that include your daily serving of greens — admittedly, most of us would rather drink our greens than eat them raw! Stop by our pressed juicery to try our Veg Out and Kale Yeah! juices, made with tasty ingredients like spinach, kale, cucumber, ginger, lemon, apple, and pineapple. What you eat has a direct impact on the health of your skin, with fruits, veggies, and healthy fats being essential for radiant skin. If you want beautiful, glowing skin, try our Glow juice, which is made with aloe, cucumber, apple, lemon, spinach, and celery. Looking to have a productive day, free of brain fog? You need our Inspiration cold-pressed juice, made with apple, kale, lemon, ginger, and sea salt. The best part? It tastes delicious, sharpens your mind, and is only 140 calories! If you’re feeling a cold coming on, you need a hefty dose of vitamin C to help your immune system fight off germs and bacteria. Stop by our juice shop to try our C-Ya! juice, which is packed with vitamin C from kale, apples, grapefruits, oranges, and jalapeños. After a night of drinking or eating junk food, it’s important to detoxify your body and cleanse it of any harmful chemicals that have made it into your system. At Ride on, we have the perfect juices to get you back on track. Our Can’t Beet It juice is packed with antioxidants from apples, oranges, beets, and kale, while our Charcoal Lemonade juice contains activated charcoal, alkaline water, lemon, and agave — the perfect hangover cure! If you like pomegranate juice, we also offer a delicious Pomade antioxidant juice, made with pomegranate, cranberry, and apple. Unfortunately, a lot of today’s foods cause inflammation, which is the root of every illness and disease. If you’re dealing with achy joints and inflammation, try our Joint Juice at Ride on, which contains carrot, orange, and turmeric. Talk about the ultimate inflammation fighter! Lots of us need a little extra something to get going in the morning, whether that be a cup of coffee, some chai tea with a shot of espresso, or a nice cold-pressed juice. 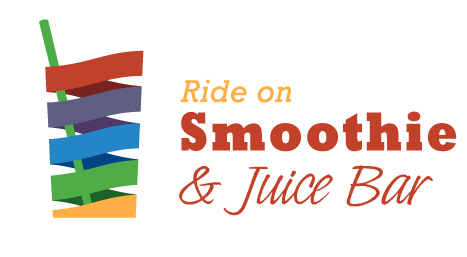 Stop by Ride on Smoothie & Juice Bar for a pick-me-up with kiwi, pear, and orange juice — you’ll feel refueled and ready to go!